Situated near the beach, this resort is 0.7 mi (1.2 km) from Boston Bay Beach and 1.9 mi (3.1 km) from Blue Lagoon. Winnifred Beach and San San Beach are also within 3 mi (5 km). 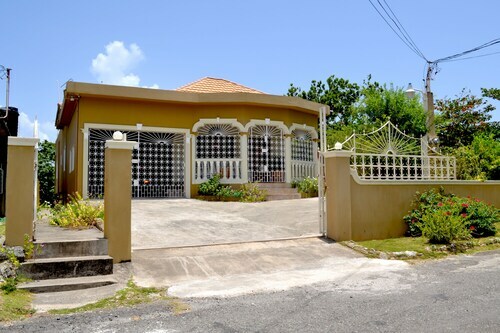 Situated near the beach, this guesthouse is within 1 mi (2 km) of Boston Bay Beach and Winnifred Beach. Blue Lagoon and San San Beach are also within 3 mi (5 km). 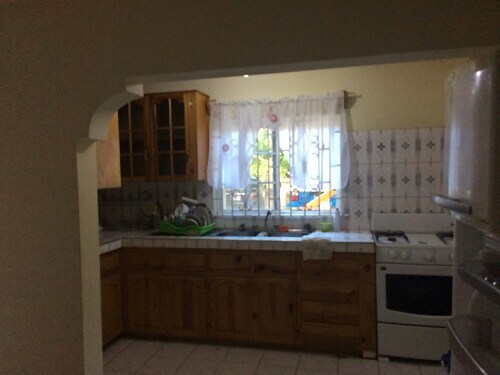 Situated in Port Antonio, this apartment building is within 1 mi (2 km) of Winnifred Beach and Boston Bay Beach. Blue Lagoon and Frenchman's Cove Beach are also within 6 mi (10 km). Situated by the ocean, this historic property is 0.9 mi (1.4 km) from Winnifred Beach and 1.6 mi (2.6 km) from Blue Lagoon. Boston Bay Beach and San San Beach are also within 3 mi (5 km). 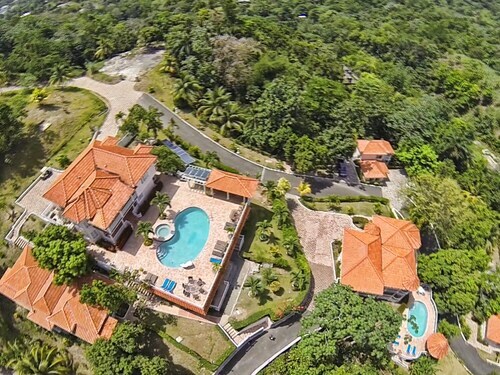 Situated in Port Antonio, this property is 0.8 mi (1.4 km) from Winnifred Beach and 1.3 mi (2.1 km) from Blue Lagoon. Boston Bay Beach and San San Beach are also within 3 mi (5 km). 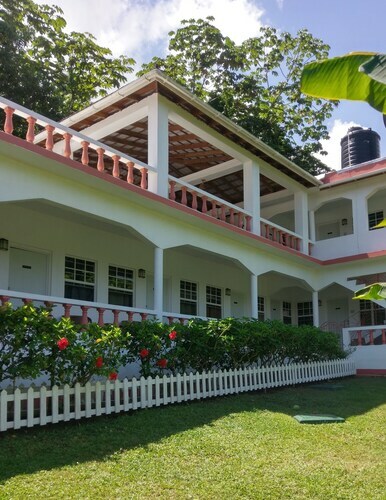 Situated in Port Antonio, this guesthouse is 0.1 mi (0.1 km) from Winnifred Beach and 1.5 mi (2.5 km) from Blue Lagoon. Boston Bay Beach and San San Beach are also within 3 mi (5 km). 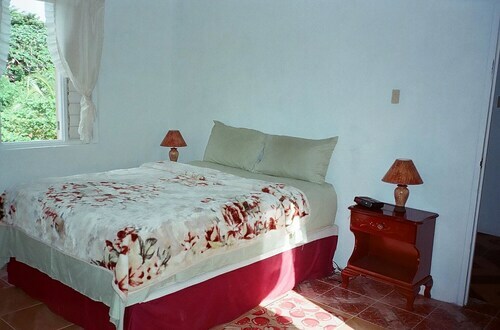 Situated in Port Antonio, this guesthouse is 0.5 mi (0.8 km) from Winnifred Beach and 1.7 mi (2.7 km) from Blue Lagoon. San San Beach and Boston Bay Beach are also within 2 mi (3 km). 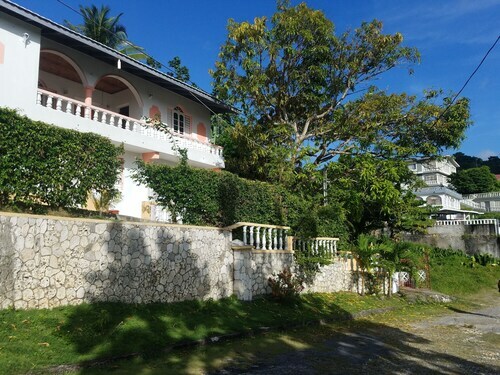 Situated in Port Antonio, this apartment building is within 1 mi (2 km) of San San Beach and Blue Lagoon. Winnifred Beach and Frenchman's Cove Beach are also within 2 mi (3 km). 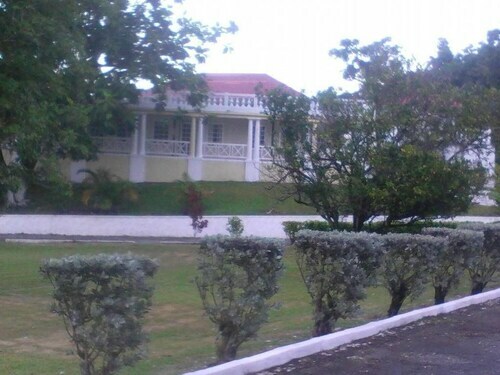 Situated in Port Antonio, this guesthouse is 0.2 mi (0.4 km) from Winnifred Beach and 1.7 mi (2.8 km) from Blue Lagoon. San San Beach and Boston Bay Beach are also within 2 mi (3 km). 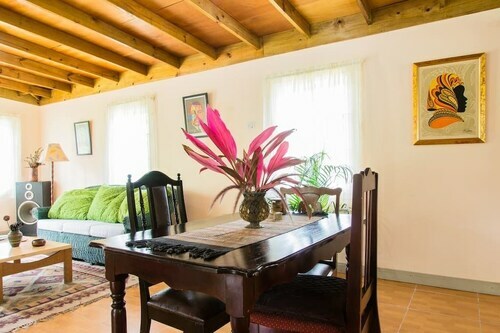 Located in the heart of Port Antonio, this guesthouse is within 1 mi (2 km) of Winnifred Beach and Blue Lagoon. San San Beach and Boston Bay Beach are also within 3 mi (5 km). 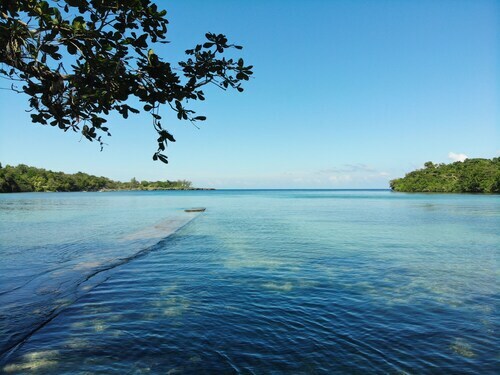 Nestled on the beach, this Port Antonio hotel is within 1 mi (2 km) of San San Beach and Blue Lagoon. Winnifred Beach and Frenchman's Cove Beach are also within 2 mi (3 km). Boston Bay Beach is a wonderful place to go to with your whole family. We highly recommend that bring your camera along too! It's in Port Antonio, around 30 miles (48 kilometers) out of the country's capital, Kingston. If you're beginning to consider hotels, we have 3 popular options for you. Located within 2 miles (3 kilometers) of Boston Bay Beach, the Great Huts and Duncan's Hideaway Guesthouse are certain to please time-constrained tourists. A short drive away, you''ll come across a small range of sophisticated hotels to enjoy. Make an inquiry at the Geejam and Trident Hotel. Whether you're a tea drinker or a coffee expert, you'll need something to keep your energy up. Just a short walk from Boston Bay Beach, Mister Smoothie provides a nice selection of hot beverages and treats. If you've really worked up an appetite, Monte Cinto is also nearby, and is an unbeatable place for dinner. It's the right time to round up your friends for a drink or two when twilight begins to fall. 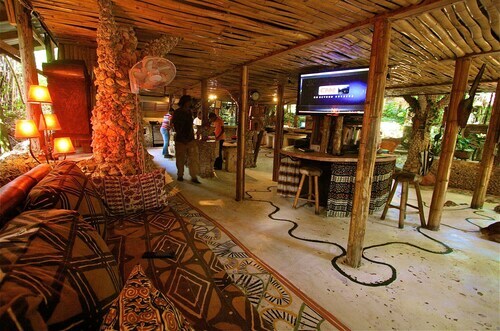 Ask the bartender for the most popular beer, wine or spirit at Disturbance bar, also a short walk away. Don't forget to bring the towels when you head to Winnifred Beach. It's guaranteed to be a fun day in the sun. If you are hoping to find an attraction that will engage people of all ages, you should arrange for a guided tour of a real historic castle, Trident Castle. Embark on an adventure back in time and visit Folly. Take in therapeutic sound of gushing water at Rio Grande. You ought to stop by Anglican Church. Although this local place of worship is frequently visited by tourists, you need to ask about the touring hours if you'd like to spend a bit of time inside the building. How Much is a Hotel Room in Boston Bay Beach? Hotels in Boston Bay Beach start at $18 per night. Prices and availability subject to change. Additional terms may apply.